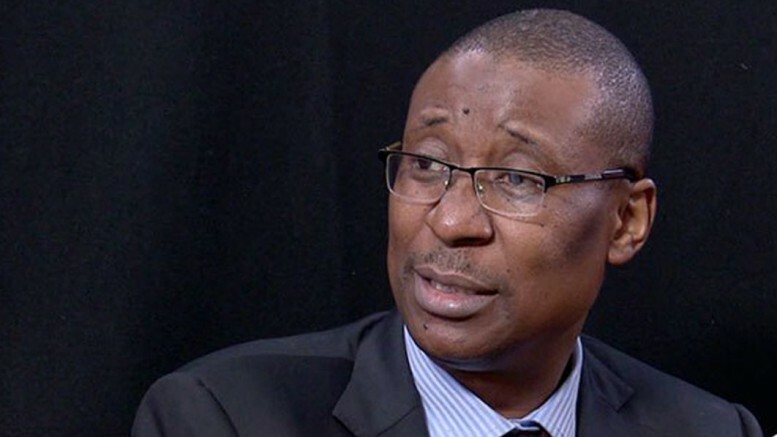 Minister of Industry, Trade and Investment Dr. Okechukwu Enelamah has joined the Stewardship Board of the World Economic Forum (WEF) System Initiative on Shaping the Future of International Trade and Investment. The board members are expected to provide leadership on selected issues. 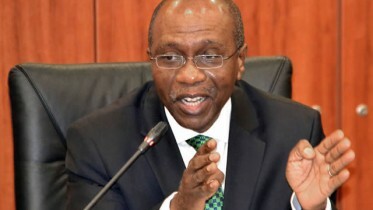 In accepting the invitation, Minister Enelamah expressed the opinion that the initiative is timely in a global economy undergoing rapid and dynamic transformation, accentuated by the Fourth Industrial Revolution as earlier noted. “The changes underway pose challenges accompanied, nonetheless, with an abundance of opportunities. “I share your views that progress in this area will benefit, hugely from a range of stakeholder consultations that cut across the public and private sectors. I am pleased to join in the efforts that you are steering,” he said. Be the first to comment on "Enelamah Joins WEF Stewardship Board"